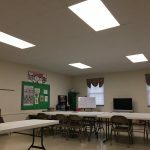 Fellowship Baptist Church – GreenTech Solutions Group, LLC. 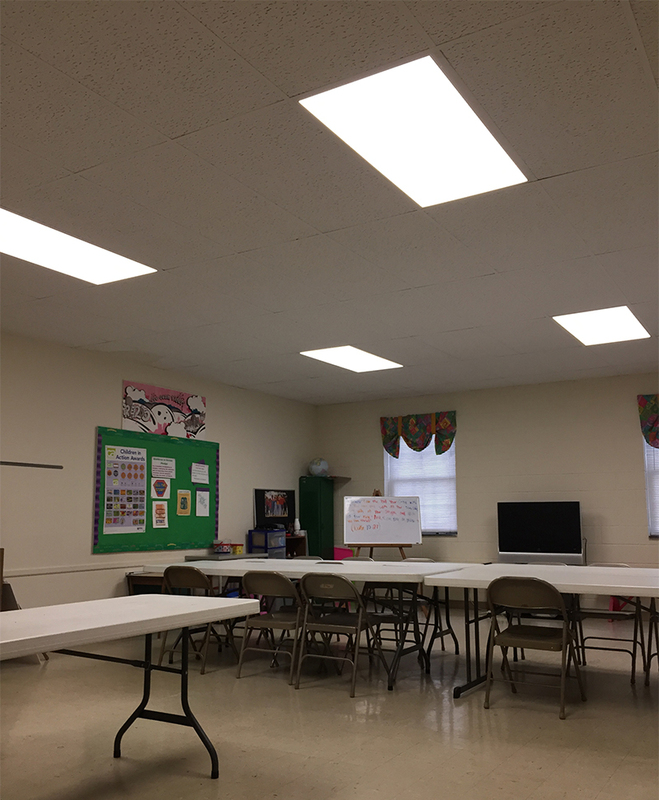 The Fellowship Baptist Church in Raleigh, NC was seeking lighting options that would ensure savings in energy and maintenance costs, in addition to improving the light output throughout its facility. 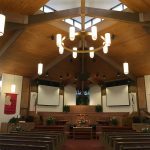 The church reached out to GreenTech Solutions Group for a turnkey solution that would meet their requirements while being sensitive to their budget. 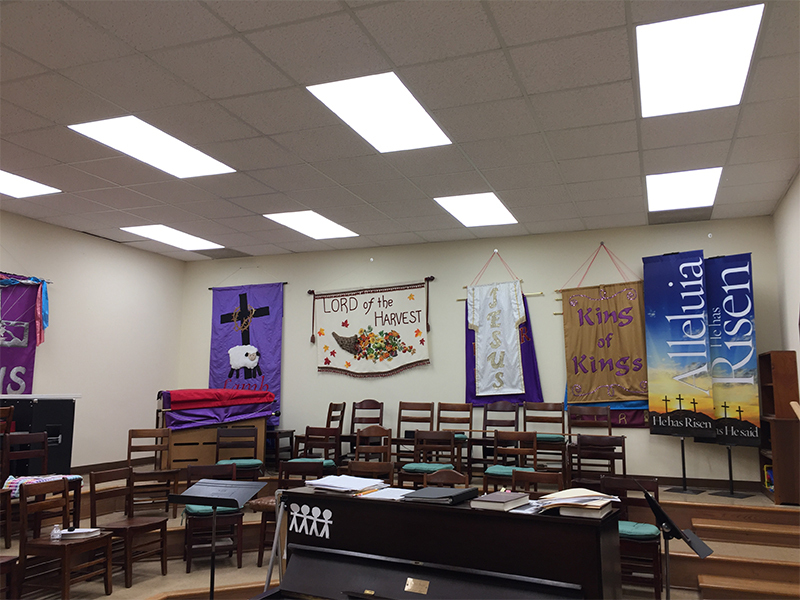 The outdated fluorescent lighting throughout the church was inefficient. Noticeable failures were becoming difficult and time-consuming to service, especially the lamps mounted high in the sanctuary. 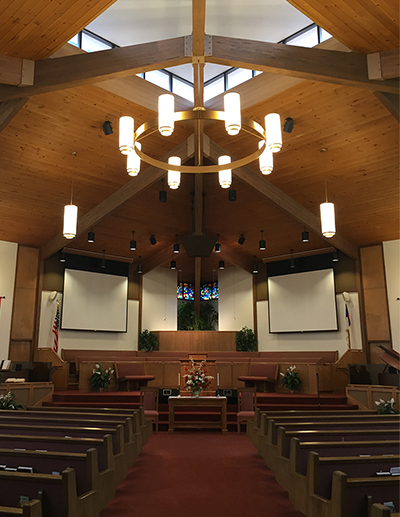 GreenTech carefully took into consideration the various needs of Fellowship Baptist Church and was able to deliver adequate and flexible illumination, light levels, and color uniformity throughout the upgrade. 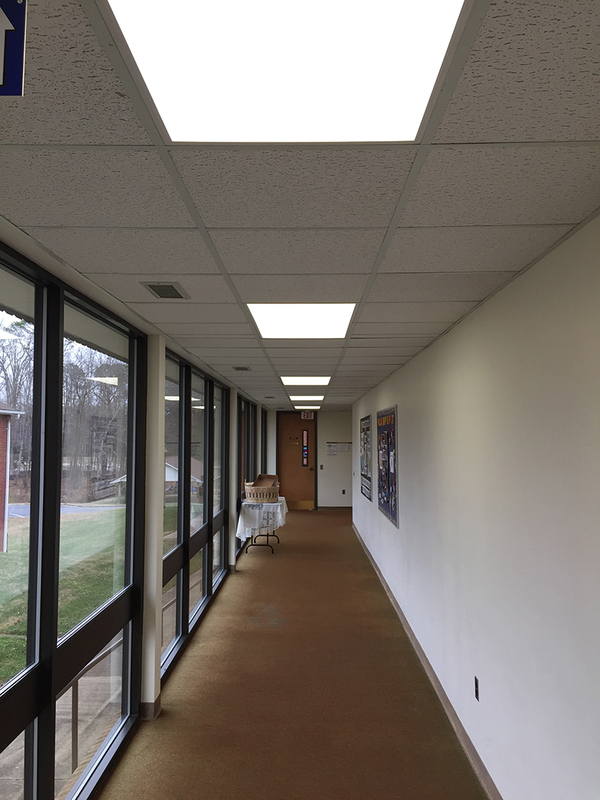 The legacy T12 fluorescent tubes in the sanctuary were removed and replaced with new LED panel fixtures and LED PAR30 flood lights for various downlight applications. 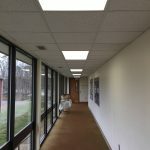 In other areas, LED tubes were utilized to replace the outdated fluorescent lamps for a simple and cost-effective solution. 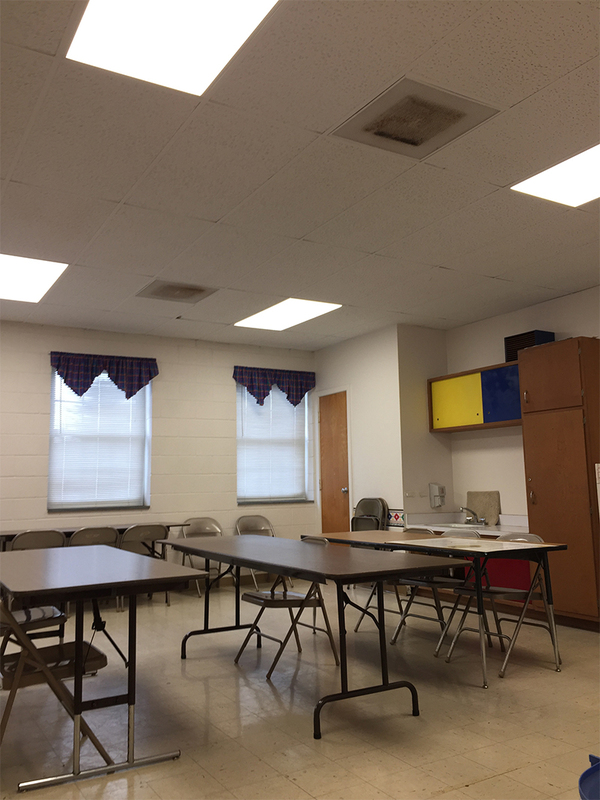 GreenTech secured more than 50% of the project cost in energy rebates through the Duke Progress Energy Efficiency for Business program and provided all the rebate application filing services for the church. This generous rebate ultimately reduced the payback period to 2.2 years. 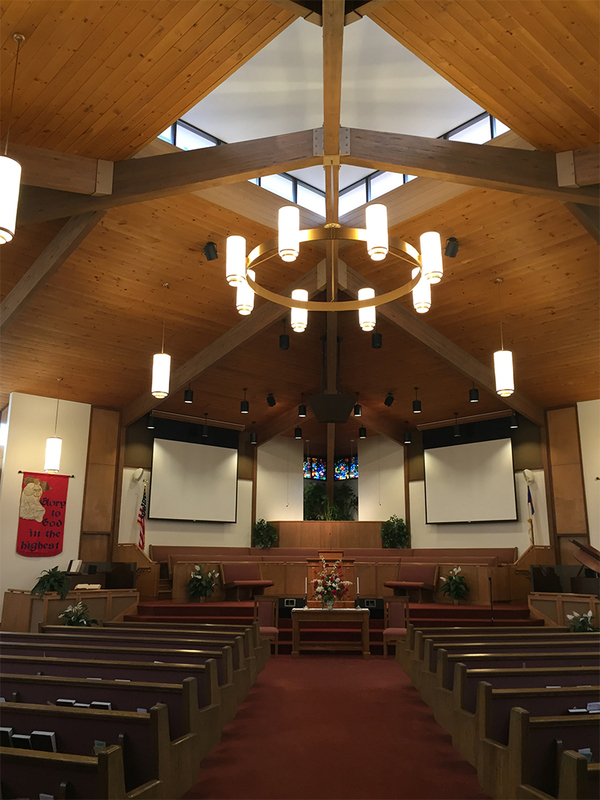 Additionally, due to the long-life of LED fixtures, the maintenance costs have been drastically reduced, bringing an 86% reduction in annual operational costs for Fellowship Baptist Church. 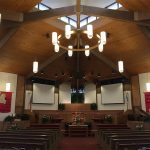 The LED lighting solution created a perfect marriage of purpose and savings that combined to create the appropriate atmosphere while helping the church’s bottom line. 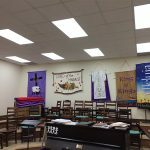 The savings will allow the church to continue its mission of outreach and stewardship to those in need. 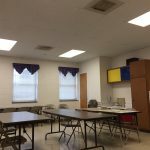 “Working with religious organizations has been very rewarding for us, and working with Fellowship Baptist Church was no exception. 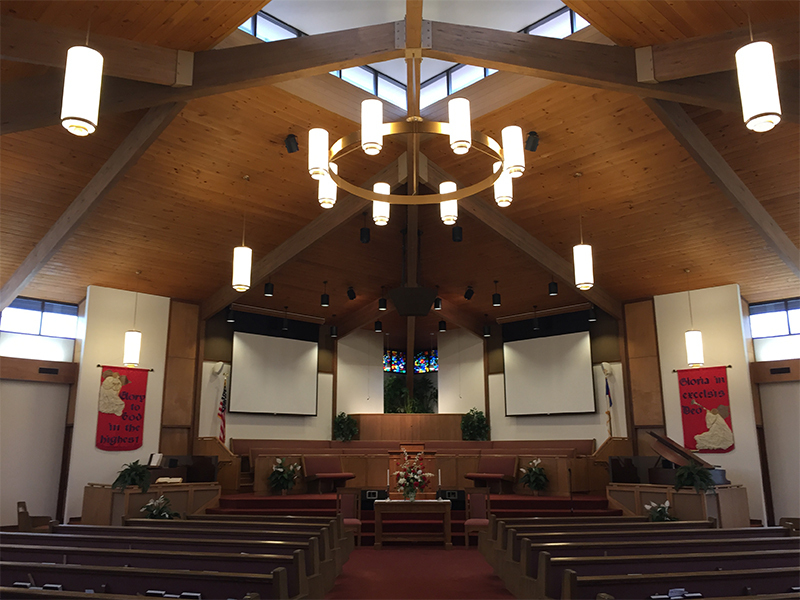 Knowing that budget restraints can be a hurdle, we worked hard to provide the church the highest level of service, leveraging utility rebate incentives to accomplish the project, and saving them capital funds that might be needed for other operations,” stated Glenn Edmonds, CEO/President of GreenTech Solutions Group.